Quick oduction, High Quality Concrete Blocks, Very Less Maintenance Electrical circuit is designed to avoid manual error. Very good service, any mould as per customers specification. 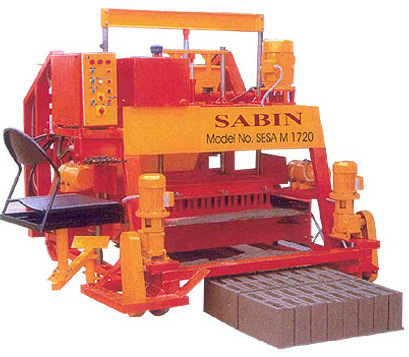 This is a mobile type concrete block making machine and hence will oduce blocks on concrete floor.